Here's a scenario: Your living room receives plenty of natural light, and you already have an artificial light source. You can see just fine night and day, but...a chandelier would take that room to a whole new level. 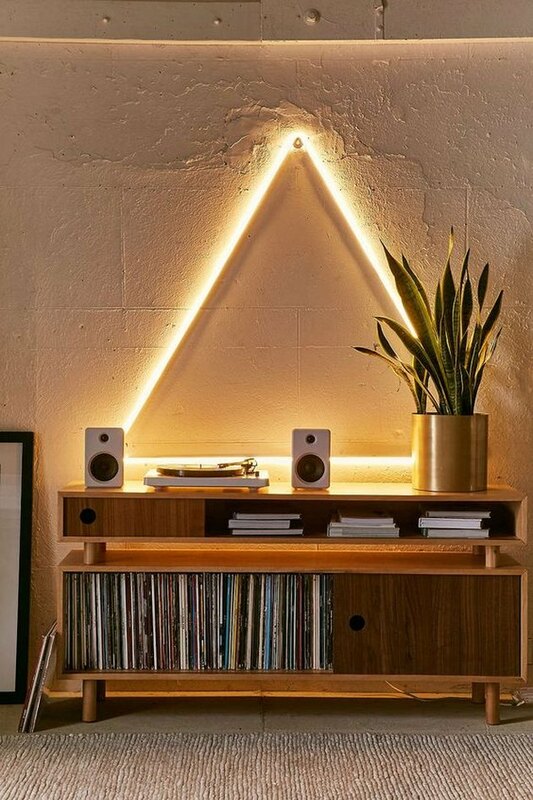 Yes, we're talking about prioritizing style over function here, but when it comes to decorative lighting, it's worth it. Lighting is (arguably) the most important element of interior design, so don't leave your decor in the dark. Illuminate your space while expressing your style with decorative lighting that lets you and your guests admire your brilliant home. So, what do we mean when we talk about "decorative lighting"? It's pretty much how it sounds — it's lighting that is meant to draw attention and add beauty or distinction to a room. The lights are going to set the mood of the room regardless of the activities you have planned there — decorative lighting lets you decide what that mood will be. We all know that lighting can make or break a room, and the options are plentiful, so consider them all and choose wisely! With options to fit every space, style and budget, decorative lighting is a powerfully versatile design element that every home decorator needs to take advantage of. One-size definitely does not fit all when it comes to decorative lighting. 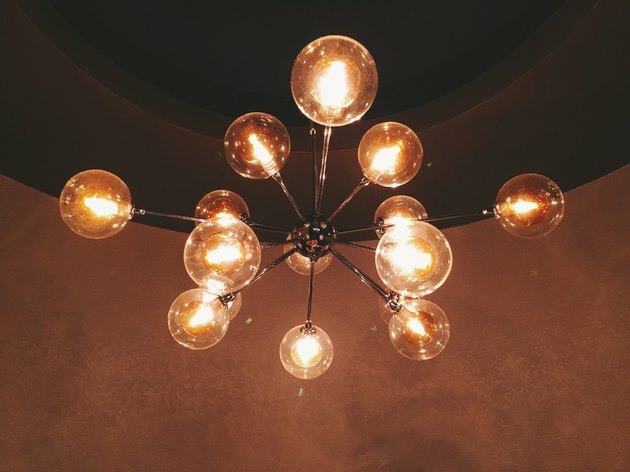 Consider what would work best for your space: hanging fixtures like chandeliers and pendant lamps tend to work better in open spaces, while sconces and wall-mounted light fixtures work well in tighter spaces like hallways and bathrooms. Hanging fixtures are also great for smaller rooms, as the illusion of height that they create by drawing the eye upward makes the space feel larger. 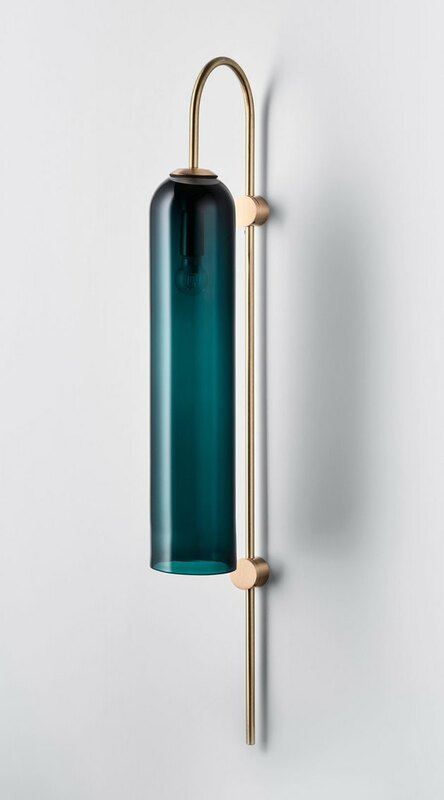 Decorative lighting comes in every flavor imaginable, so whether you're looking to complement modern, mid-century, industrial, traditional, or contemporary decor, there's an option out there for you. 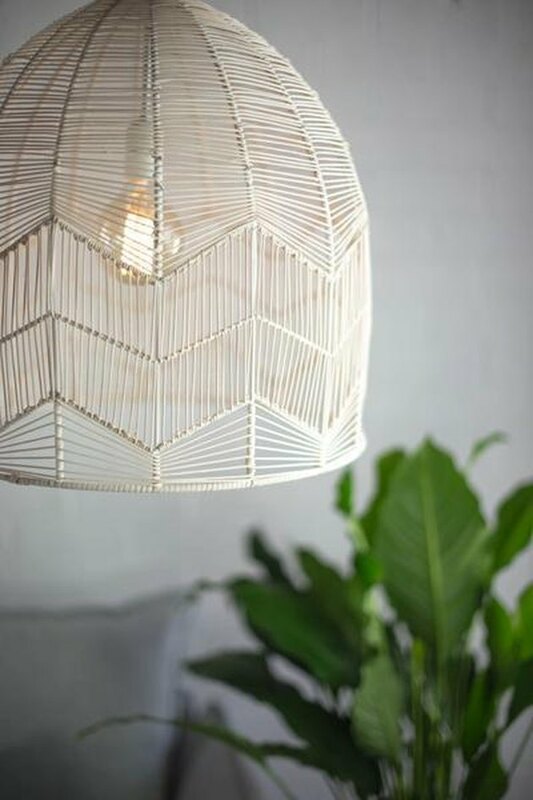 Embrace the rattan trend with a pendant lamp like this one by Milly + Eugene ( $199 ). Or try out the modern industrial look (plus a nice touch of brass) with the Franklin Chandelier by Danish brand Menu.